The Trost Brothers’ 2011 film The FP is a strange, singular artifact. 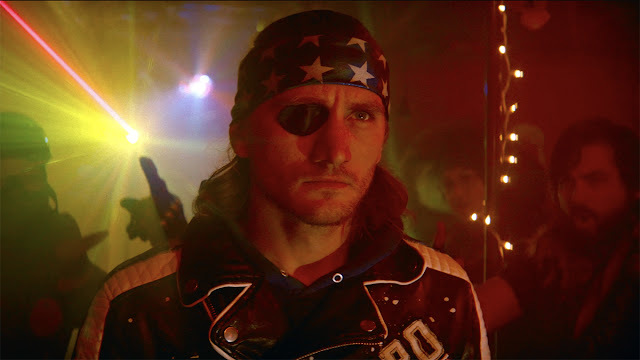 The saga of a post-apocalyptic future where warring gangs settle beef with a head-to-head dance arcade game, Beat Beat Revelation, is the kind of unhinged mania that shows up, creates an indelible mark, and disappears back into the shadows. Sure, it developed a cult-cult following, a kind of super niche fandom, but it’s not the movie you automatically assume will generate a sequel. Not that any of you reading this have such criminal inclinations, but maybe don’t abduct children. You shouldn’t do this for a variety of moral, ethical, and legal reasons, obviously. 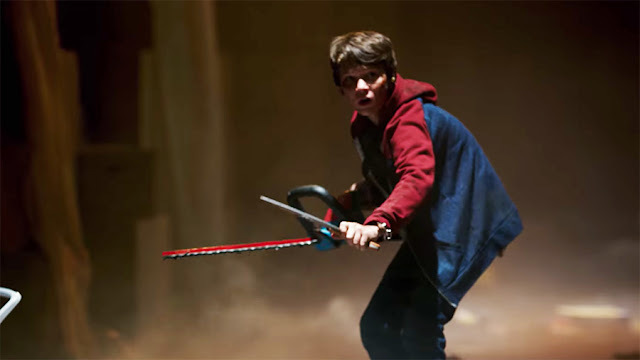 But beyond that, in a purely practical sense, movies have taught us that should you travel this path, one of the child’s parents will inevitably be some sort of secret badass who will rain down holy vengeance upon you and your associates from which you will not escape. 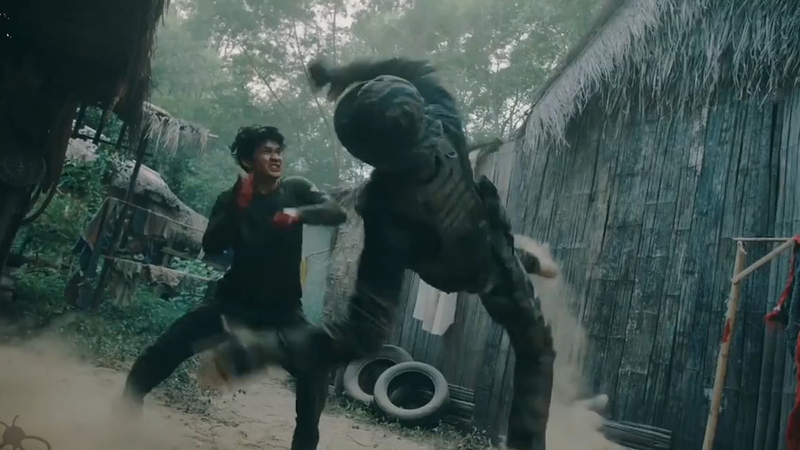 Such is the case Vietnamese director Kiet Le-Van’s Furie. Whether you pay much attention to movies or not, you probably know last night was the 91st Academy Awards. Or at least that they handed out the iconic trophies last night, I didn’t know it was year 91 off the top of my head either. It’s a time for Hollywood to pat itself on the back, dish out some Oscars, and supposedly celebrate the best films of the previous year. If you care about such things, find the list of winners below. 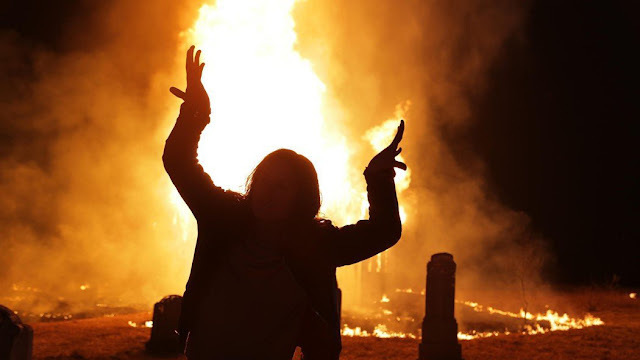 Corpse paint, shredding guitars, guttural wailing, suicide, murder, power struggles, church burnings…Jonas Akerlund’s Lords of Chaos has everything you want from a fact-ish based dramatization of the darkest, most infamous chapter in extreme metal history. 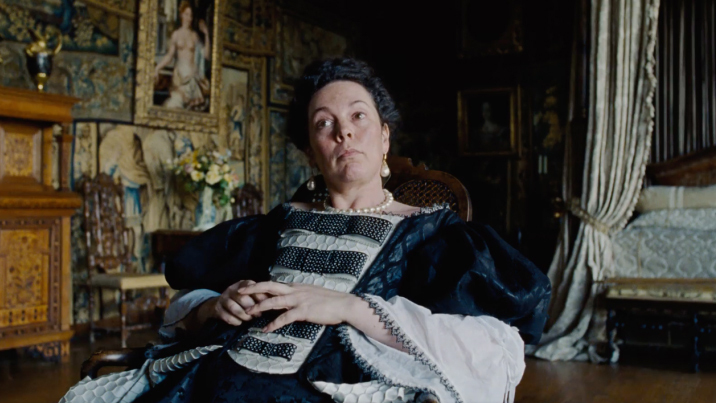 But while it’s high on spectacle and lurid, sensational details, it skimps on depth and motivation. Well, I apparently need to get CBS All Access now. Why you may ask? Because of Jordan Peele’s reboot of The Twilight Zone, that’s why. What convinced me? Other than Jordan Peele rebooting Twilight Zone? This trailer, that’s what. So far, March is shaping up to be great month for badass female-fronted international action movies. 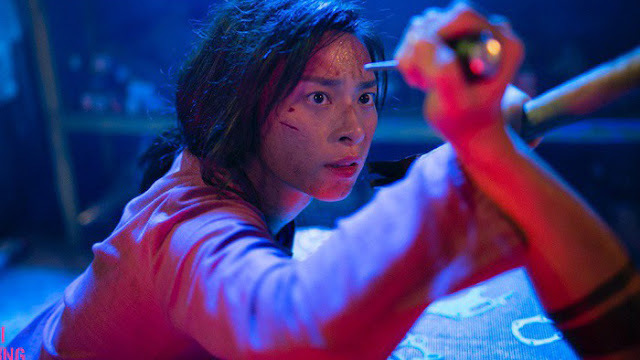 First up we have Veronica Ngo in Furie, which looks incredible, and though it’s full of dudes, Triple Threat prominently features JeeJa Yanin and Celina Jade. 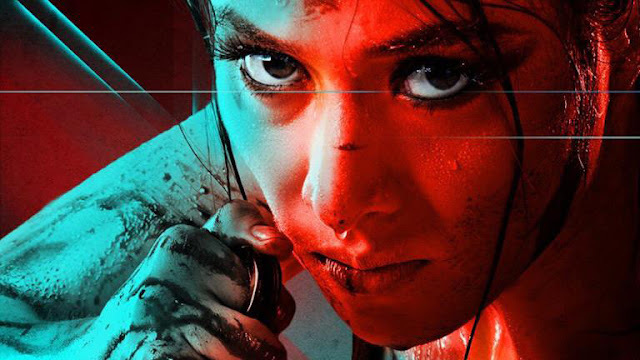 And now there’s Filipino director Pedring Lopez’ Maria to add to the pile. Check out the trailer below and mark your calendars. Handsome white men can get away with damn near anything. 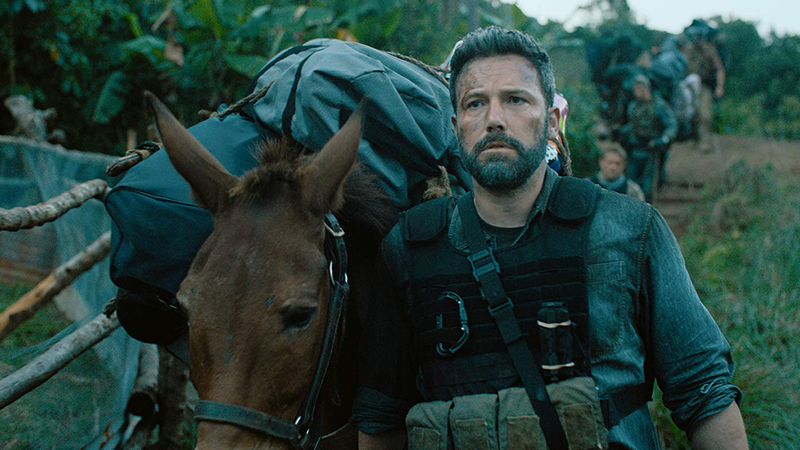 From the look of the new trailer for J.C. Chandor’s Triple Frontier, the film plans to push this thesis to the extreme as a bunch of good looking dudes—Ben Affleck, Oscar Isaac, Charlie Hunnam, Pedro Pascal, and Garrett Heduld—basically invade a foreign country to rob a drug cartel. What can possibly go wrong? Holy hell, Donnybrook is bleak. 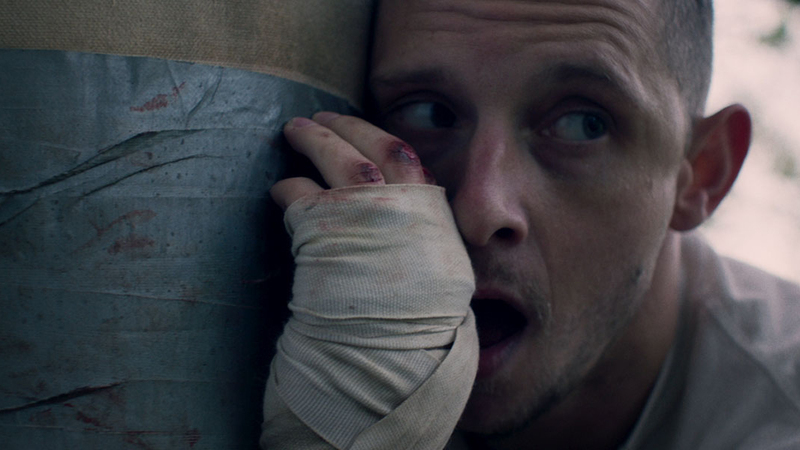 A movie about a down-on-his-luck former soldier and a vicious drug dealer competing for $100,000 in an underground bare-knuckle melee already sounds grim, but damn. 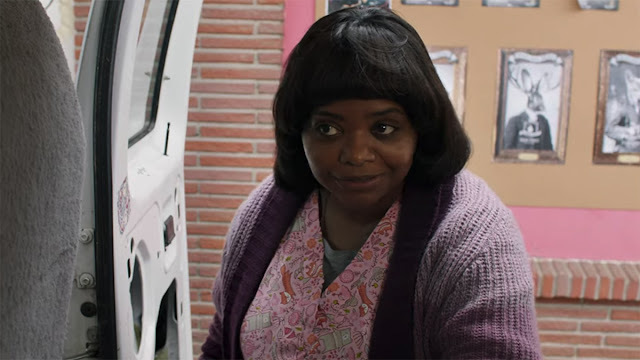 A low-budget, teens-in-peril horror movie from Blumhouse and starring Octavia Spencer? Yes, please, sign me up for your newsletter. 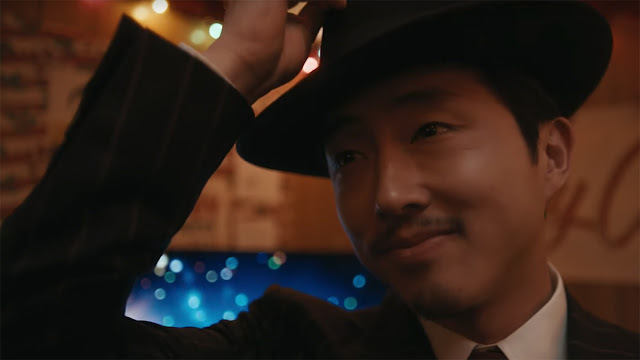 I didn’t know this movie existed until yesterday, but this new trailer for Ma puts this on my radar in a big way. Take a look below. You know, sometimes dead really is better. 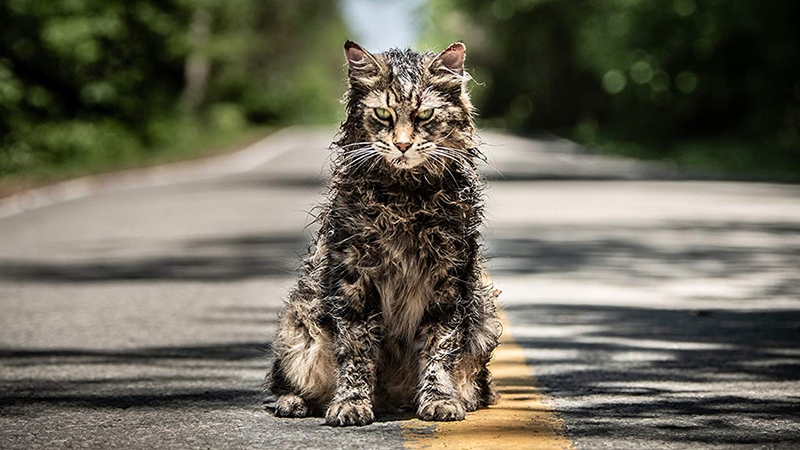 And if you need more proof of that, check out this brand spanking new trailer for Pet Sematary, it’s a hell of a way to start your day. Just a heads up, it may be spoiler-y. Beware. I make no secret that I dislike Nicolas Pesce’s debut, The Eyes of My Mother. It’s a lovely film to look at, but the script feels like a bunch of bros sitting around pounding beers, trying to one-up each other with “the most messed up thing” they can think of and it rings like hollow attempts to shock with no weight behind them. But it does show Pesce’ skills as a visual storyteller and my initial reaction was, “If he ever gets a good script…” While his follow-up, Piercing, doesn’t quite fulfill his potential, it’s at least a step in that direction. 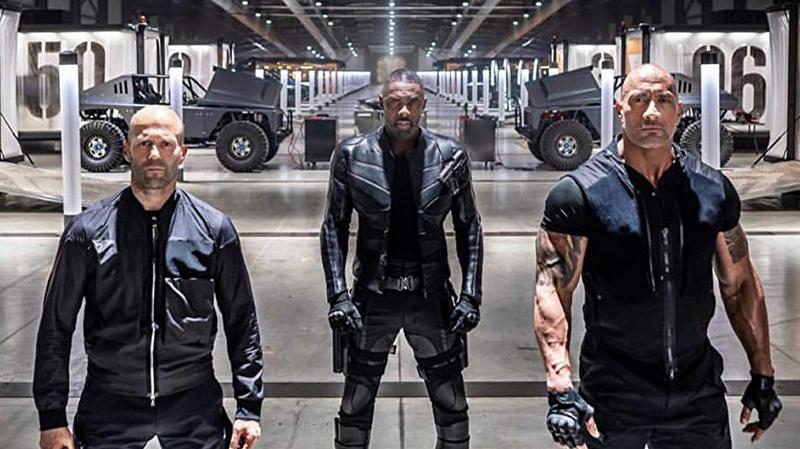 As the synopsis points out right out of the gate, from humble beginnings as a Point Break rip off, the Fast and Furious films have “amassed almost $5 billion worldwide” over the course of eight movies. Which is why Hobbs & Shaw, sorry, Fast & Furious Presents: Hobbs and Shaw, exists in the first place, to put two popular secondary characters (and one notorious Vin Diesel beefer) together in one film and squeeze more cash from this particular stone. And I’m here for it. Watch the first trailer below and tell me you’re not, too.